It takes everybody to take care of the pets who need help. The fund, and those who support it, are all super heroes. We agree! If you're reading this, you're helping to make a difference. Whether you donate; volunteer at events; come to fundraisers; read our newsletter; follow us on Facebook, Instagram or Twitter; or in some other way help spread the word... YOU are keeping families together by saving their pets' lives! Celebrate with us some highlights of the heroes and events that keep pets and people together. 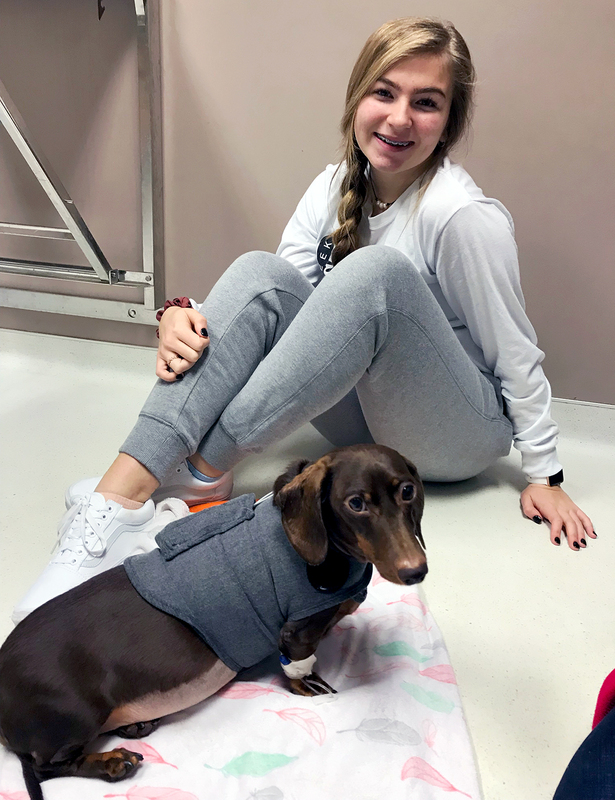 We want to thank Hayley Botkin for doing a Facebook fundraiser for Ellie’s Rainy Day Fund in memory of her beloved miniature dachshund, Phoebe. She was a hound dog through and through, chasing every yard intruder out with fury. But her sweet, soulful eyes and snuggly demeanor won over everyone she encountered. She brought her family endless laughter and joy, and was especially close to her litter mate brother, Zeke, who is still wondering where his lifelong playmate and security blanket went. 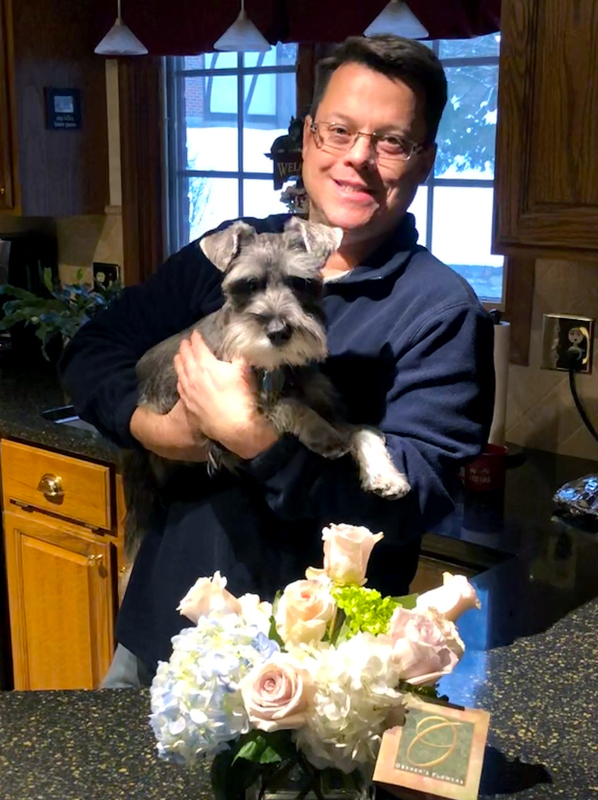 Phoebe recently died after a 7-month battle with Immune Mediated Hemolytic Anemia (IMHA), a devastating autoimmune disease in which the body attacks and destroys its own red blood cells. It is an extremely complicated, merciless and costly disease to treat, often requiring hospitalization, extensive lab work, blood transfusions and costly medications. 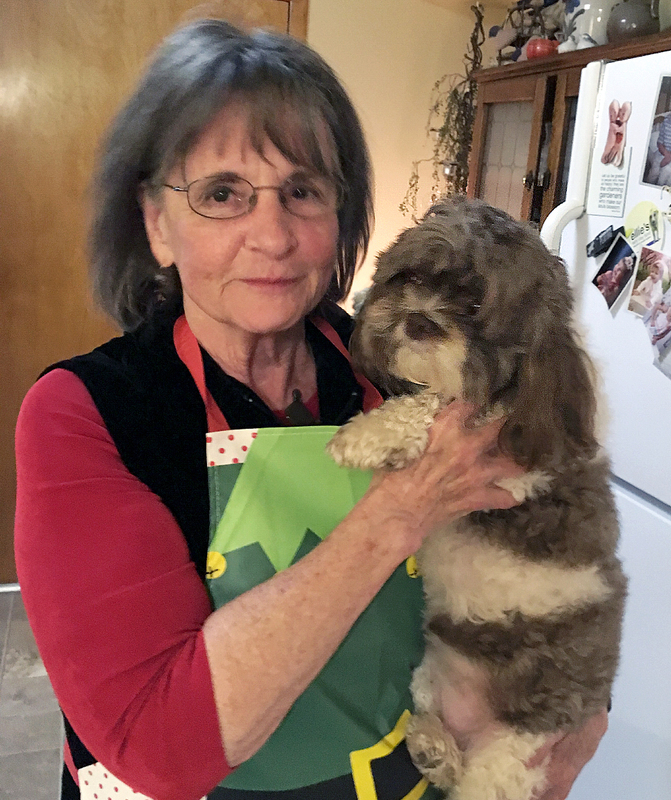 Photo caption (if needed): Moira and her beloved canine sister, Phoebe, after undergoing spleen removal surgery, which is sometimes a treatment option for IMHA. What a wonderful way to celebrate turning 50! To KNOW that you have helped a family to get the emergency treatment needed to keep their beloved dog in their family. We want to offer our sincere thanks to Paul Moyer who asked that in lieu of gifts, his family and friends make donations to Ellie’s Rainy Day Fund. Thank you, Paul! I hope your day was made more special by knowing that you, your family and friends kept a family together by saving their pet’s life! 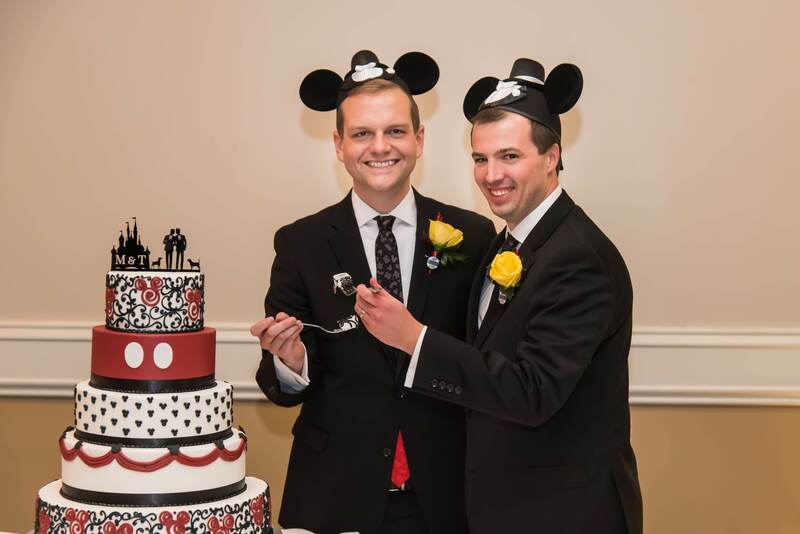 This month we give a shout out to Travis & Michael Wheeler who celebrated their wedding by donating to ERDF in lieu of giving favors at their reception. We gave to Ellie’s Rainy Day Fund wanting to highlight the special place our dogs hold in our hearts on our wedding day, especially our beloved Mona, lost too soon from illness. We know the financial challenge brought by unexpected vet bills, and love that ERDF makes those hard situations easier for families. Thank you, Michael & Travis! May you and whatever furry companions become a part of your family have much happiness together. Ellie’s Rainy Day Fund is such a great cause. I love volunteering at the fundraiser events seeing all the pets with their families and experiencing the love that bonds them. Thank you, Linda, from the bottom of our hearts. ERDF would truly not be able to help as many families or save as many lives without you! Kris Sees contacted ERDF three years ago when we were just getting started. She said she loved what we were doing for pets and wanted to help however she could. We officially had our first volunteer! Here are just some of the ways Kris has helped us since then. She’s purchased and donated hundreds of tennis balls and toys to give out at our events. She’s spent countless hours at our tent telling visitors what we do. 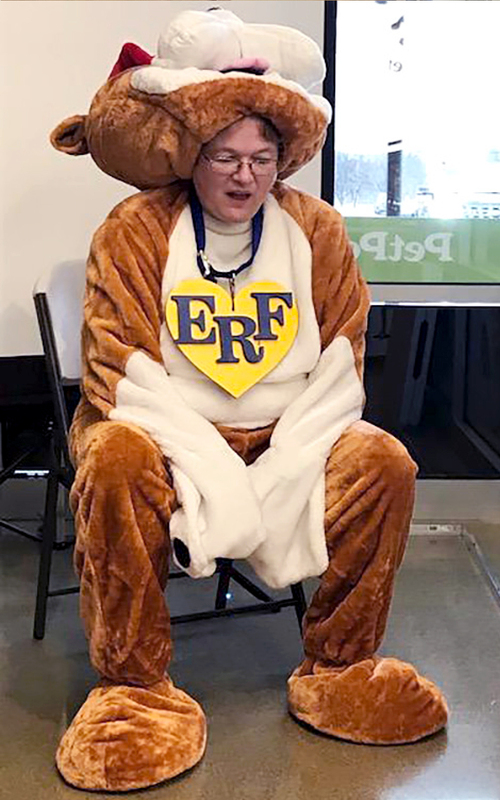 She’s given us a new furry face—our mascot ERF. She even crocheted an afghan to help raise money to save more pets. Well Kris, we’re thankful to be a part of the life you’re making, and for all the animals lives you’re saving as you do! 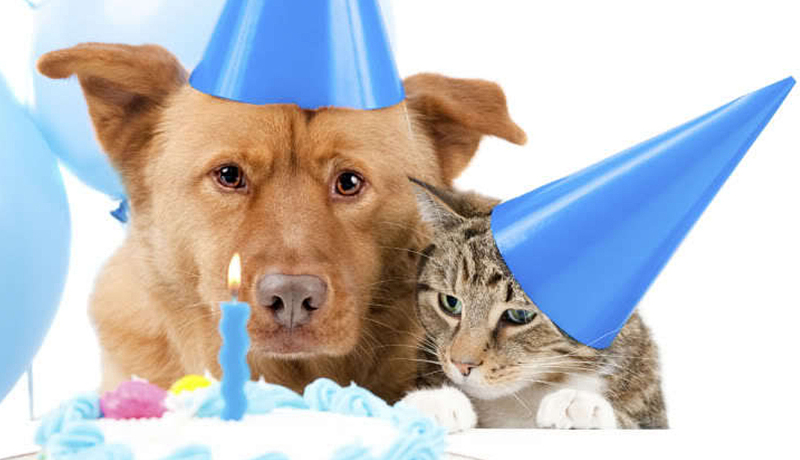 A HUGE thank you and wishes for the happiest of birthdays this September to: Monica Sakamoto, Megan Furderer, Christine Lilly, and Margaret Sorg who created Facebook fundraisers to invite their friends to help them celebrate by supporting their love for companion animals. Ellie’s Rainy Day Fund is a legacy of love! We’d love to celebrate a special event with you too! Let us show you how. The Dayton Kennel Club was incorporated in 1938 and holds two all-breed shows and a puppy match annually. 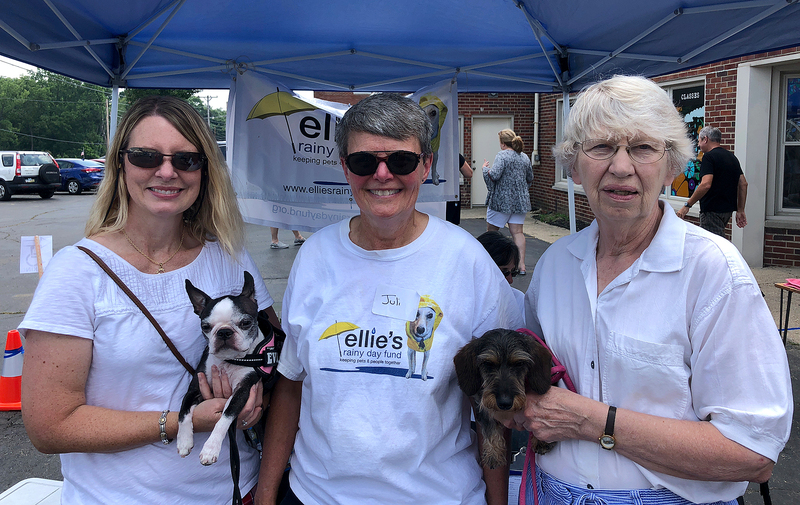 We give to several charities each year and were pleased to select Ellie’s Rainy Day Fund because it is a local group assisting Miami Valley families to provide medical care for their canine pets. Thank you for your ongoing commitment to Miami Valley’s dogs, and for entrusting us to support that mission! We support Ellie’s Rainy Day Fund because of the help we received from you in giving our Lucy a second chance at health and a good life when we otherwise could not afford it. We believe in your mission, and we want to pay your cause forward for others who find themselves in a financial burden, preventing them from being able to provide the care their beloved pet needs and deserves. We hope others will see the same value and importance of Ellie’s Rainy Day Fund that we have experienced and support their cause. Thank you, Darlene! We don’t know what we’d do without you! Meghan Nicole Fridley is a professional photographer and dog mom to 4 of her own and 18 fosters over the last two years. 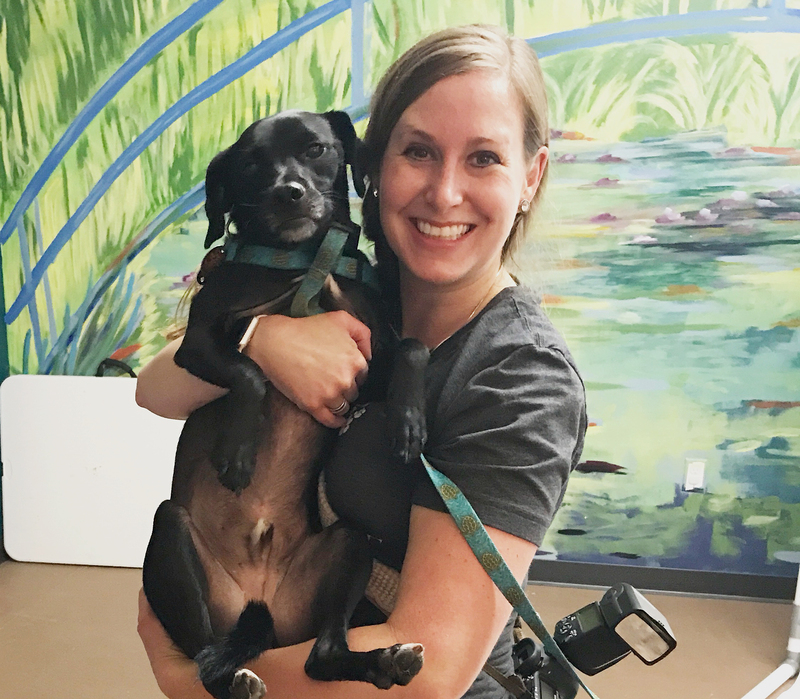 Meghan shot amazing dog portraits at our 2018 Summer Art Paw-ty. They were free of charge for anyone who was interested. Check them out! Meghan invited people to make a donation to ERDF in lieu of payment to her. You can set up a private session with her (for pets &/or people). By being at the event, she added a wonderful opportunity to have another forever memory of people’s pets. 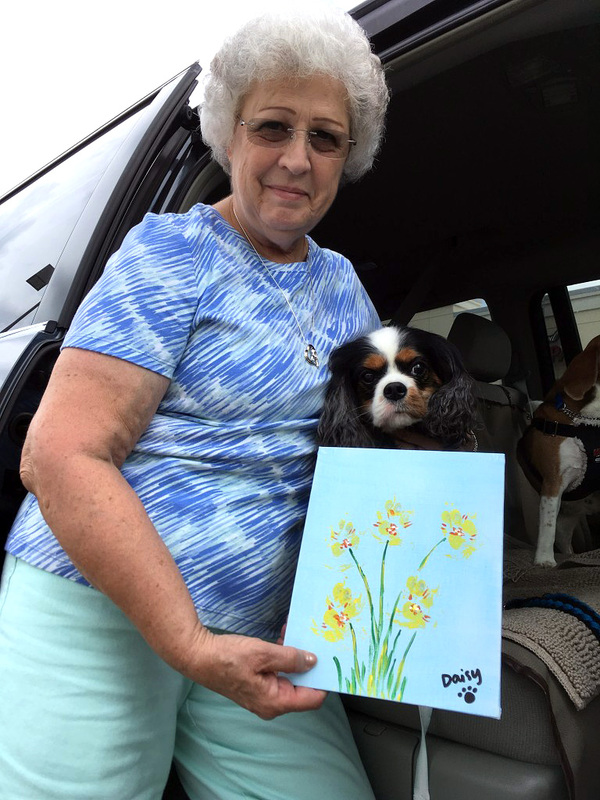 I loved capturing the personality of each pet at the Summer Art Paw-ty! Each dog was so cute!!! This is such a great charity because I personally know how expensive vet bills can be and will do anything to keep my dogs healthy! I just adopted my little furbaby off the street in our neighborhood and know how expensive vet bills can be, so when doing the caricatures last Saturday I wanted all donations and tips to go directly to the cause! Our animals are family, and nobody should have to be without their family over a vet bill. Not to mention, I got to meet a bunch of super photogenic pups! Amazing! And, the great news is that you can register for private painting & drawing lessons (kids & adults). 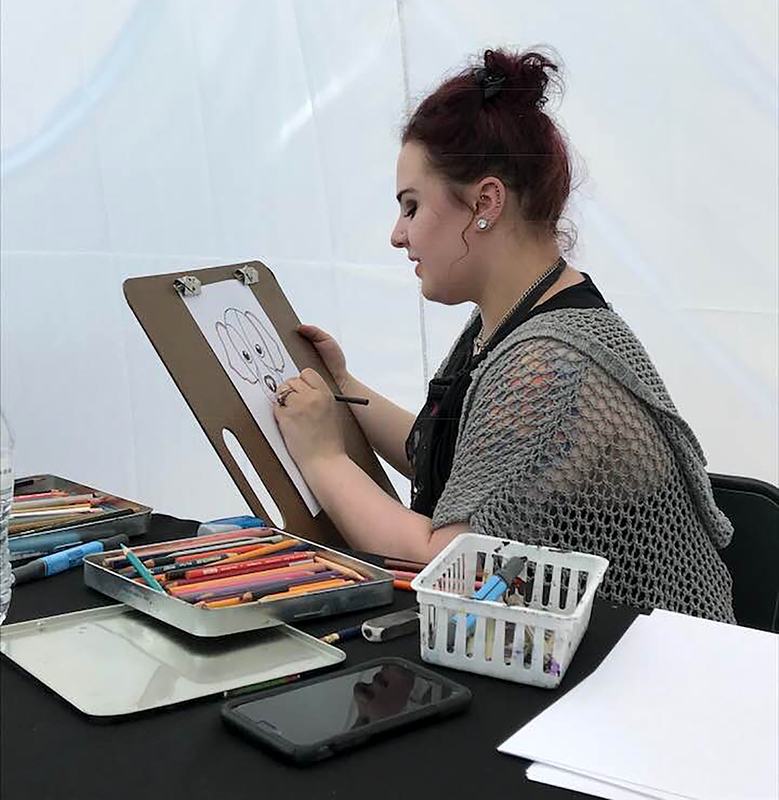 If you can draw a stick figure, she can teach you to paint or draw. Our mission at Decoy is to help grassroots efforts that support our community directly and ERDF does exactly that. Having been in a few emergency situations for my own pets, I understand the heartache of having to make hard decisions based on monetary funds. What ERDF does for families and pets is invaluable and we’re glad we can help. You’ve probably heard of “jeans” day at work. Everyone likes the chance to dress comfortably while paying a few bucks for a good cause. 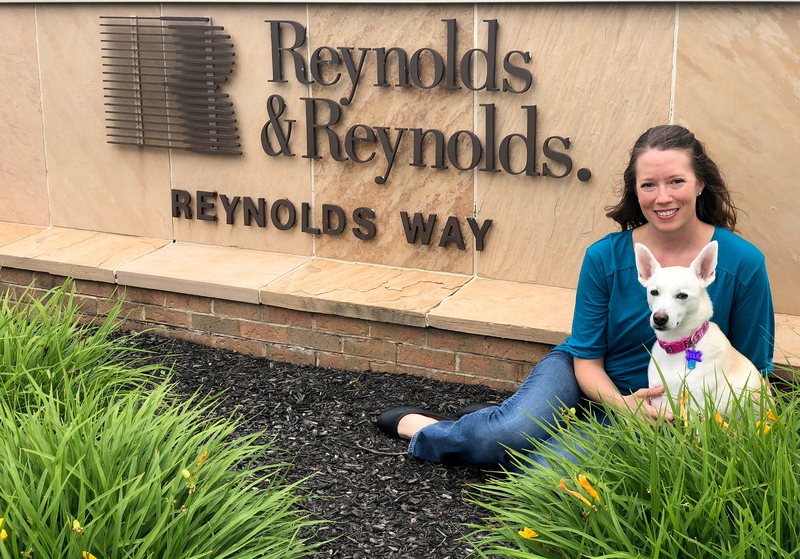 At Reynolds & Reynolds they sponsor “Casual for a Cause” by asking their associates to nominate non-profit beneficiaries. 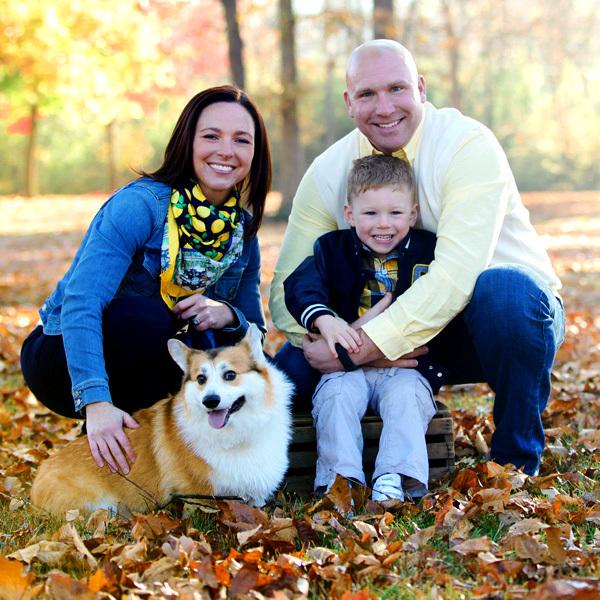 We want to give a huge shout out to Amber Pfeifer for nominating Ellie’s Rainy Day Fund! 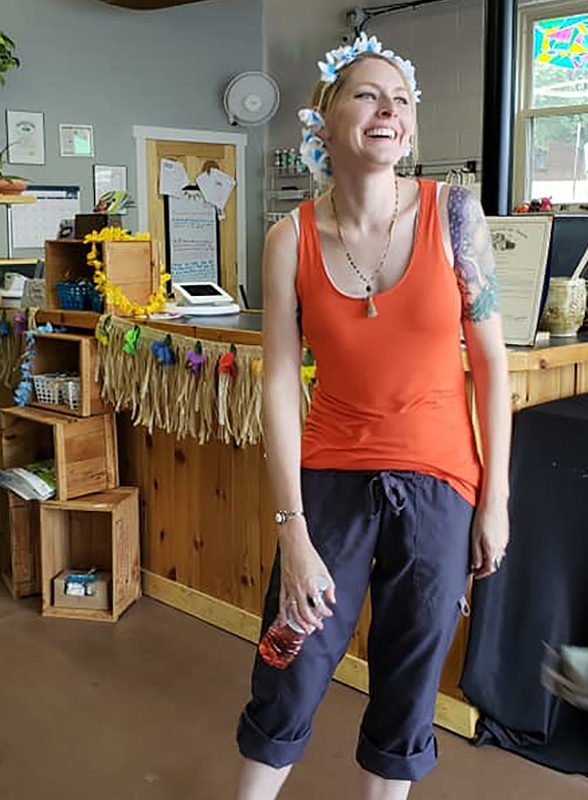 Because of her nomination and the generosity of her colleagues, ERDF now has $4500 to put toward keeping families together by saving their pets’ lives.